The Consolidated B-24 Liberator was an American heavy bomber, designed by Consolidated Aircraft of San Diego, California. It was known within the company as the Model 32, and a small number of early models were sold under the name LB-30, for Land Bomber. 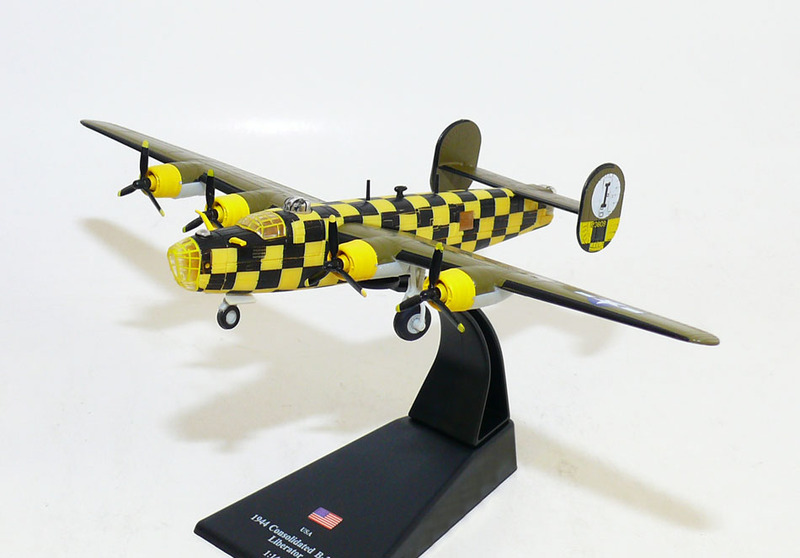 The B-24 was used in World War II by several Allied air forces and navies, and by every branch of the American armed forces during the war, attaining a distinguished war record with its operations in the Western European, Pacific, Mediterranean, and China-Burma-India Theaters. Often compared with the better-known Boeing B-17 Flying Fortress, the B-24 was a more modern design with a higher top speed, greater range, and a heavier bomb load; it was also more difficult to fly, with heavy control forces and poor formation-flying characteristics. Popular opinion among aircrews and general staffs tended to favor the B-17's rugged qualities above all other considerations in the European Theater. The placement of the B-24's fuel tanks throughout the upper fuselage and its lightweight construction, designed to increase range and optimize assembly line production, made the aircraft vulnerable to battle damage. The B-24 was notorious among American aircrews for its tendency to catch fire. Its high fuselage-mounted "Davis wing" also meant it was dangerous to ditch or belly land, since the fuselage tended to break apart. Nevertheless, the B-24 provided excellent service in a variety of roles thanks to its large payload and long range and was the only bomber to operationally deploy the United States' first forerunner to precision-guided munitions during the war, the 1,000 lb. Azon guided bomb. The B-24's most infamous mission was the low-level strike against the Ploiești oil fields, in Romania on 1 August 1943, which turned into a disaster because the enemy was underestimated, fully alerted and attackers disorganized. 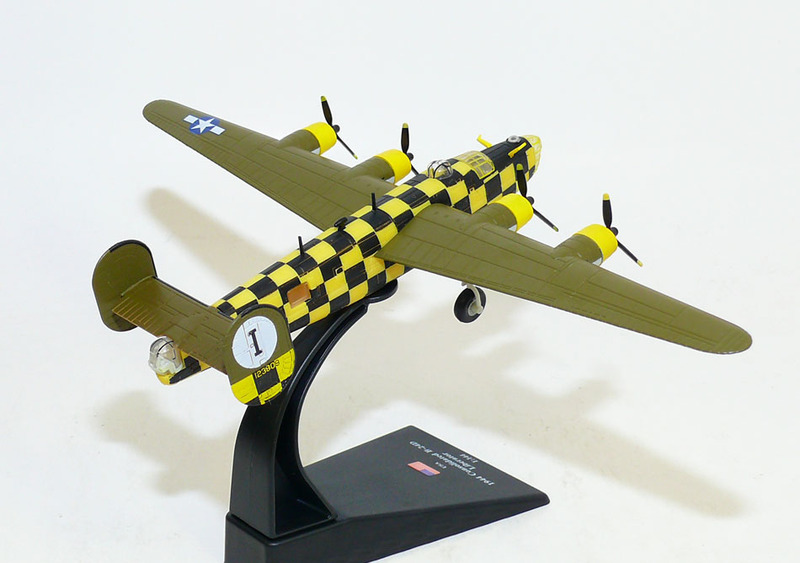 The B-24 ended World War II as the most produced heavy bomber in history. At over 18,400 units, half by Ford Motor Company, it still holds the distinction as the most-produced American military aircraft.